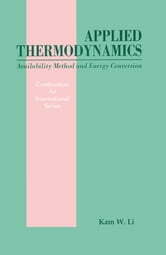 Deals with the availability method and its application to power plant system design and energy conversion. The first part of the book describes the development and the formulation of the availability method. 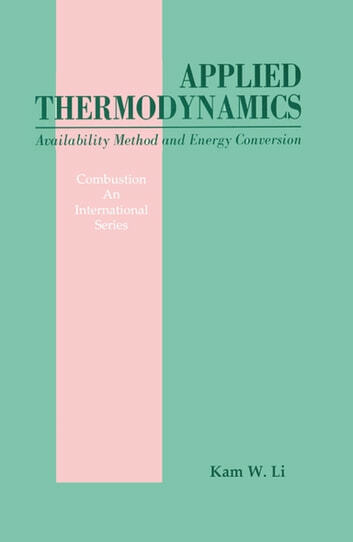 The second part presents its applications to energy conversion processes. Examples for each energy conversion system are introduced and there are practice problems throughout the text.